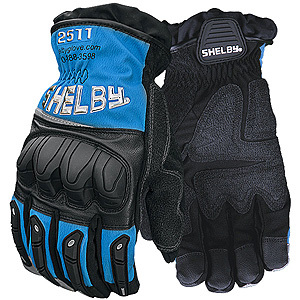 Welcome to Shelby Specialty Gloves! At Shelby, innovation is the intersection of creativity & passion. We also add commitment, dedication and pride. 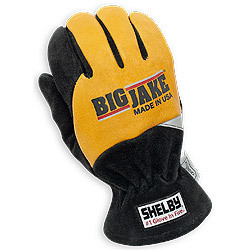 Our gloves utilize the most advanced materials, superior design elements and over sixty years of manufacturing experience in the USA. 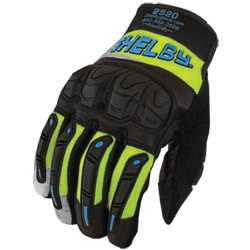 Our reputation for customer appreciation and loyalty is directly attributed to our gloves protection, durability, fit and performance.